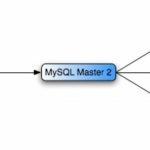 This post demonstrates how to list all tables for a specific MySQL database. I will use SHOW TABLES for this. 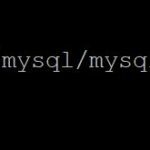 First, login as user root to your MySQL instance. Now change to the database you want to show tables for. Now you can produce the list. As with SHOW DATABASES, you can look for specific tables or tables containing specific text in their names.